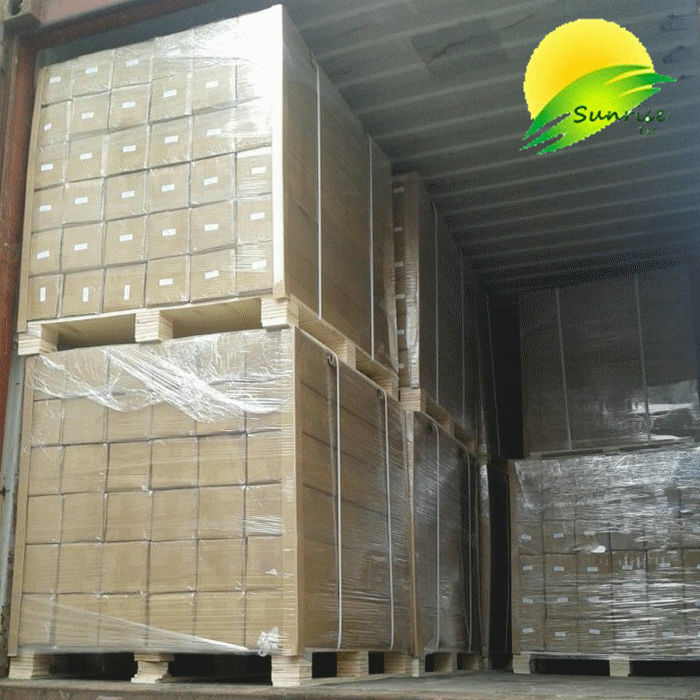 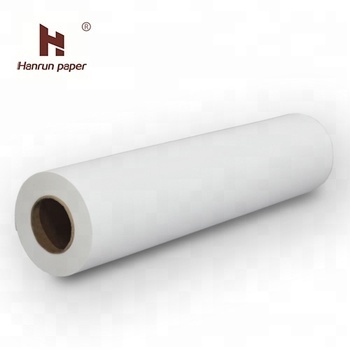 1) pp white bag 2) foil bag 3)color paper box 4)color cover paper. 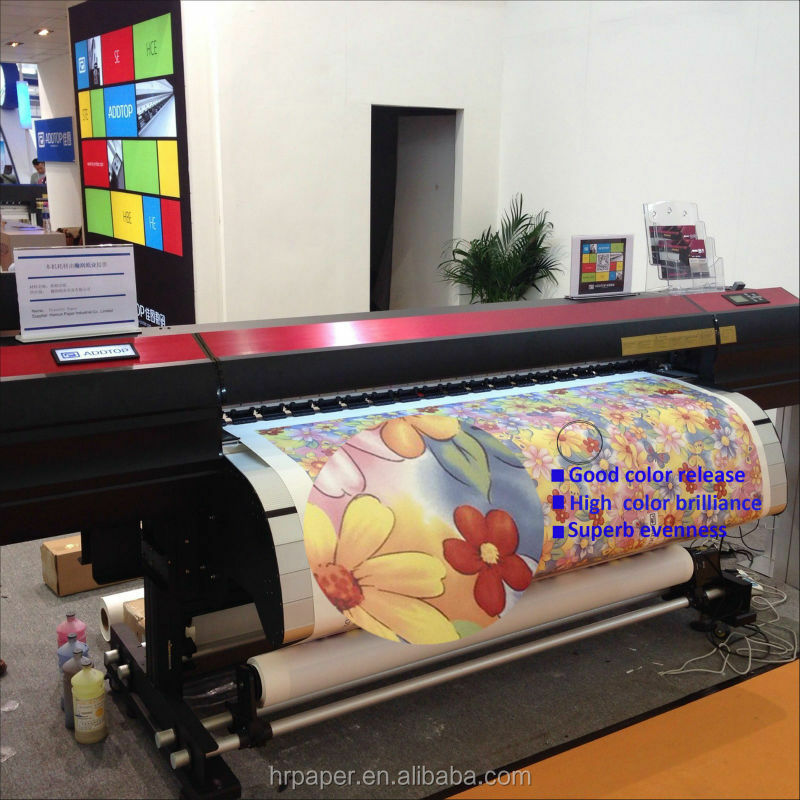 Our factory is a professional engaged in digital printing for textile. 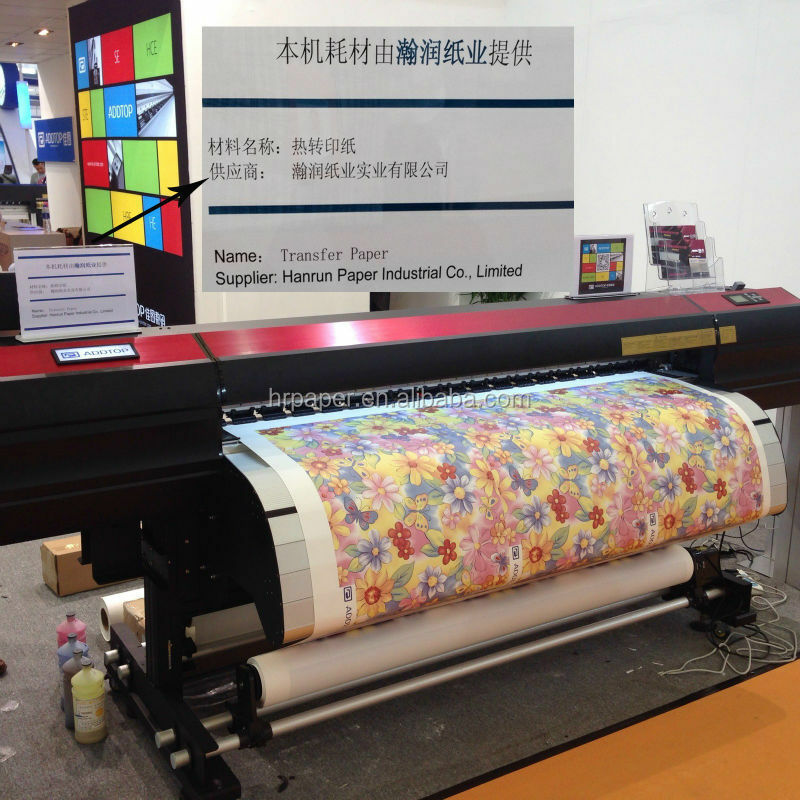 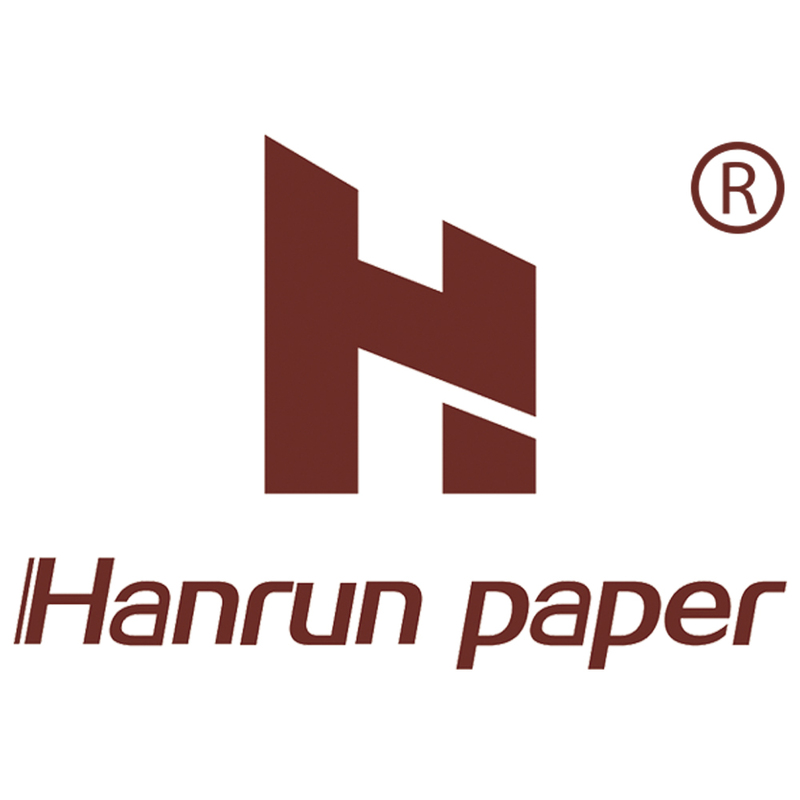 With the efforts of many years, we have made great achievements in the manufacture of sublimation transfer paper. 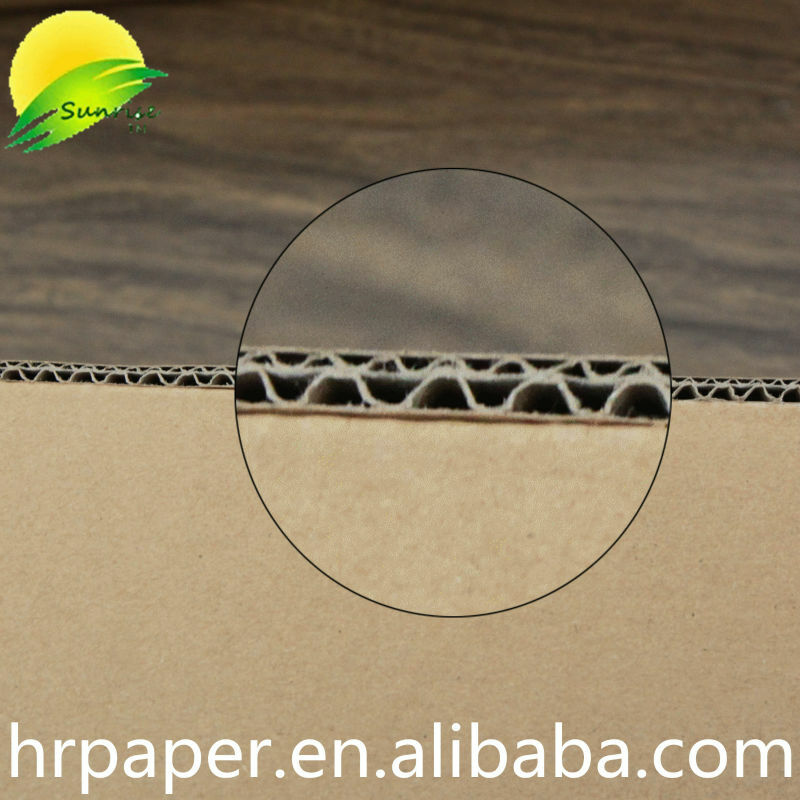 We can provide free sample for you to test ! 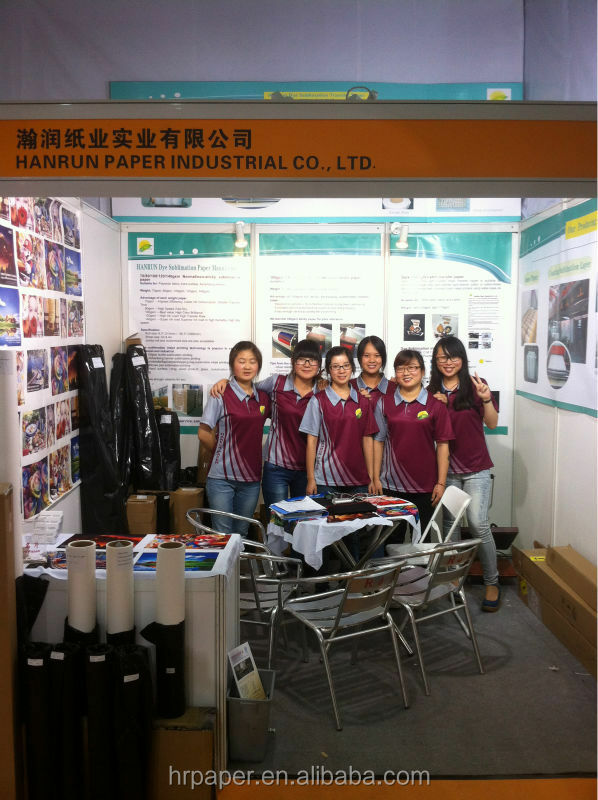 If you are interested in our products, please contact me !